Hancock, who grew up in St. Louis County, first made his mark as a teenager when he led the effort to rescue and restore the rooming house in St. Louis where composer Scott Joplin crafted many of his most famous ragtime tunes. As an adult, Hancock served two terms in the Missouri House as a state legislator representing part of central St. Louis County. Hancock made two unsuccessful campaigns for Missouri secretary of state in 1992 and 1996, then transitioned into political consulting. He was executive director of the Missouri Republican Party from 1997 to 2003 – a time when the state party was ascending in power and influence. He then opened up a successful firm, Hancock & Associates, that specialized in opposition research. After several years of helping out various campaigns, Hancock ran for and won the chairmanship of the Missouri Republican Party earlier this year. Before he won, Hancock was aiding former House Speaker Catherine Hanaway’s campaign for governor – which for months was on a collision course with state Auditor Tom Schweich. 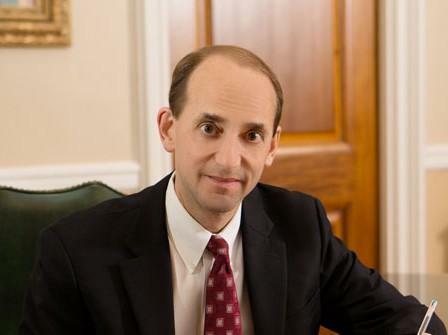 Schweich committed suicide less than a week after Hancock won the Missouri GOP chairmanship. Afterward, some of Schweich’s political allies – including former U.S. Sen. John Danforth – accused Hancock of engaging in an anti-Semitic “whispering campaign'' by making erroneous comments that Schweich was Jewish. He was Episcopalian, although his father is Jewish and grandfather was also Jewish. Hancock has acknowledged that he may have mistakenly told some GOP activists last fall that he thought Schweich was Jewish, but he says he refrained from doing so after he was corrected by Danforth. Hancock has strenuously denied that he was trying to spread any bigoted rumors and so far has declined to step down as party chairman. He has fought to remain in the job, which is unpaid, because "I didn't do anything wrong." He noted that he won the chairmanship overwhelmingly during the Feb. 21 vote by the state GOP's 68-person executive committee. 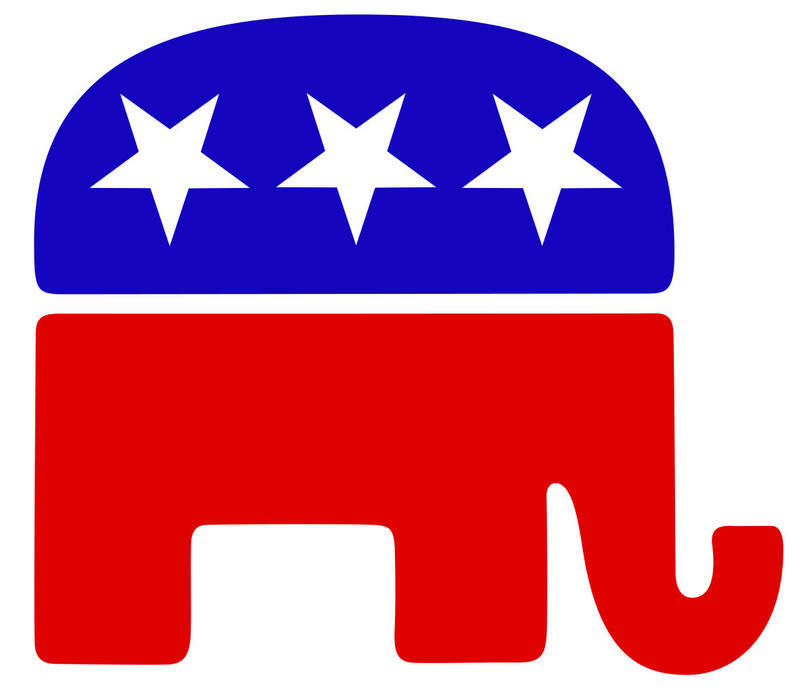 "I know I can do a good job for the Republican Party," he said. "I didn't do anything to merit my resignation." It will be up to Schweich's campaign treasurer to decide what to do with the roughly $1.3 million remaining in Schweich's campaign account. That money could be donated to one or more candidates or returned to donors. "St. Louis on the Air": Part of the "Politically Speaking" conversation with John Hancock. Missouri Gov. 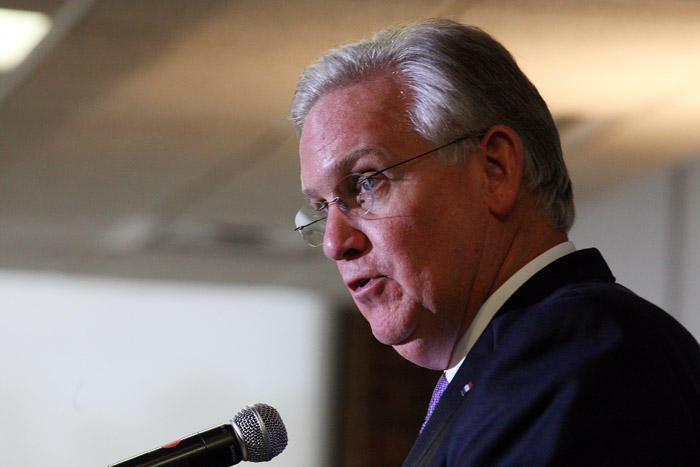 Jay Nixon has named longtime aide John Watson as the state’s interim state auditor, until the governor can appoint a permanent replacement to state Auditor Tom Schweich, who committed suicide on Thursday. Nixon said in a statement Friday that he was putting Watson temporarily in charge of the auditor’s office in order to comply with the state constitution’s requirement that the governor “immediately appoint’’ a replacement should the auditor’s post become vacant.